JetBrains dotCover is a .NET unit testing and code coverage tool designed to work in Visual Studio. "The .NET Unit Test Runner and Code Coverage Tool"
I am liking all the features of Dot cover and I am still exploring it, wonderful learning experience it makes the application more stable. it helps a lot in measure the test coverage and debugs unit test cases and the continuous testing feature is very helpful. This helps to uncover memory leaks in .NET applications and also the feature Continuous testing which is really helpful. "code testing and coverage tool review"
DotCover is shown all parts of the code were called during the session and which parts were not reached. its also shows the possible memory leaks in the code that's why I like all feature of DotCover it's very helpful and easy to use. In price its little bit high in working and testing from the time I m using I can't see any dislike in DotCover but I m still exploring DotCover if I see any dislike in a feature I mention in comments. The integration with Visual Studio (and with ReSharper) was excellent. The first thing I noticed was an extra “Cover with dotCover” item in the ReSharper test menu (triggered from the yellow and green ball things). I clicked it, and it ran my tests, bringing up the familiar Unit Test results window. 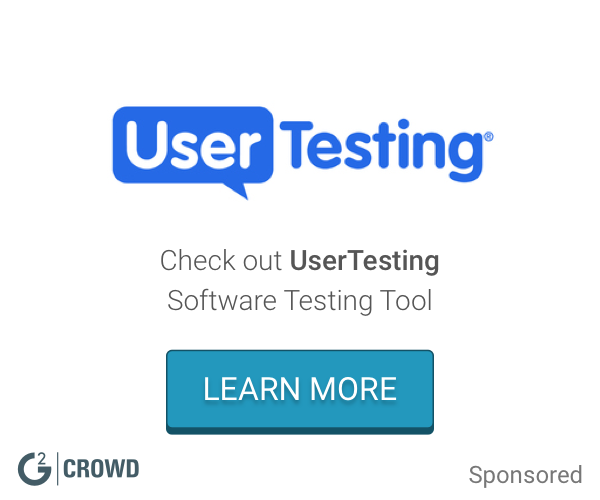 What Software Testing solution do you use? "A efficient program that saves time in project design and inception"
dotCover is a simple user-friendly application. It's easy to get set up and easily integrates with other software like Visual Studio. During coding' the program speeds up the loop between writing code and review which makes it easier to write correct code. Great for measuring test coverage and other analytics. The high initial cost of the program and it uses up a lot of the CPU's processing speed making the computer slow. The user interface could also be improved. "Another great release by Jetbrains!" - Running unit tests and understanding your code coverage was very intuitive. - Consider using integrations native to Visual Studio. dotCover might be a hit or miss - I found the integration pretty seamless, but it required an extra step for me. Catching bugs prior to release. I have caught several edge cases that would have been missed if I didn't use a code coverage tool. "Peace of mind for Testing .Net Code"
Best Tool for Unit Testing .Net Code that includes MVVM model coverage as well with wide support for unit testing framework like MSTest. Moreover Helpful in Manual Testing session as well. For me its working very fine , i hope that this includes Unit Testing modules for Standard Entity Procedures. yes its really good if working in Microsoft web technologies. Before Finalizing Product with latest changes we need to U nit Test all Merged Code section for Maintaining overall compliance and Customer Satisfaction and this really helps to achieve that. 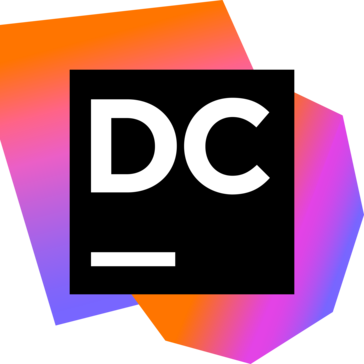 JetBrains dotCover, a unit test runner and code coverage tool for Visual Studio used for Continuous Testing to help speed up the feedback cycle between writing code, and writing code that works. Code Cover can't even launch my Web API application properly, let alone run. Doesn't really lead me to spend serious money on this product. Not recommend to others to use this product. Only few benefits i got by using Dot Cover like an automatic feedback from my tests as i work on my application code. It is an incredibly efficient program in code development. Continuous testing feature is very helpful. Issues in web API applications. As per the nature of product it is bit heavy on CPU and memory. I haven't used this software enough to dislike it. This software tests codes so it gives error less final product. At times DC can be overly formulaic. This shackles creativity to some degree. The interface can at times be anything but intuitive, which leads to a long and arduous learning curve. At the moment, dotCover is the best product out there for comprehensive design, consultant collaboration, and production. Great tool to measure test coverage. This uncovered many issues we had. I like almost all the features of it. Because of nature of the product, it is heavy on CPU and memory. This helps to uncover memory leaks in .NET applications. Helps a lot to make our applications stable. The ability to determine memory leaks is great but rest is not that great. This application is unable to determine some errors so it isn't completely reliable. Id recommend making this application more reliable. "Clean UI, helps with continuous testing and team regression testing"
Simple, clean UI. Easy to get set up and integration with Visual Studio. Great for measuring test coverage and other anaytics. High cost and learning curve. Last of tutorial and support documents. Code development, regression testing, and test coverage. * We monitor all dotCover reviews to prevent fraudulent reviews and keep review quality high. We do not post reviews by company employees or direct competitors. Validated reviews require the user to submit a screenshot of the product containing their user ID, in order to verify a user is an actual user of the product. Hi there! Are you looking to implement a solution like dotCover?